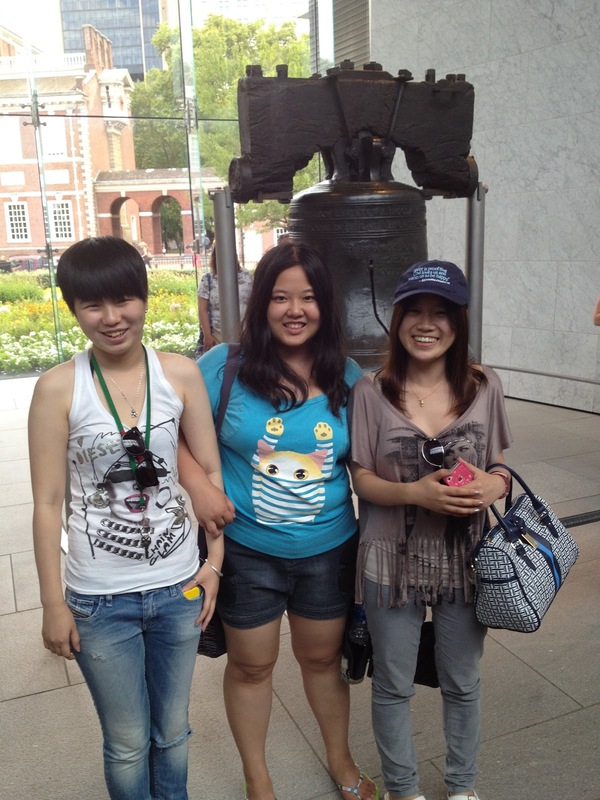 2012 Wuhan To Ohio Summer Program: I Love Philadelphia! Not only for its fascinating views,but also the atmosphere and familiar feeling recall me of my hometown. And what makes the feeling stronger,one of my best friends is here. We haven't seen each other for years,and it's really amazig for us to meet each other in a foreign country. I really enjoy today and Philadelphia makes the belief-studying in USA-even stronger!